Oh, what a treat we have for you today! Filled with unforgettable detailing, the stunning Fall 2016 Moonlight Bridal collection features drop-dead gorgeous silhouettes and styles that are perfect fit for the modern bride — think dreamy low and statement backs, lace galore and marvelous flowy skirts. 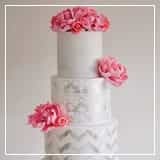 And to make it and even better treat, we have a Q & A session with the makers of these fabulous bridal pieces. Yay! 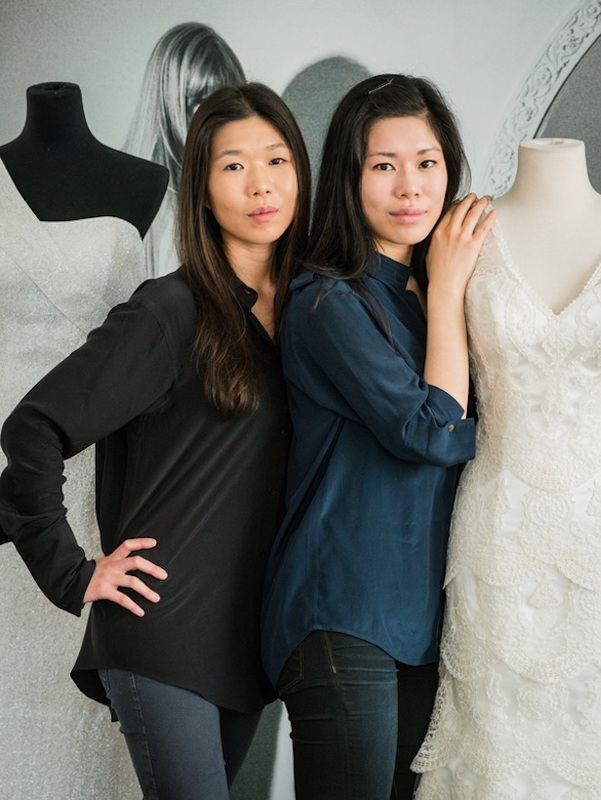 I have to admit that when they asked me to interview SoCal-based designers behind Moonlight Bridal, sisters Valerie and Stephanie Chin, I was more than a little bit thrilled. I’ve obviously known their designs for a long time and the opportunity to get to know them a little bit more was one I was absolutely not going to miss. 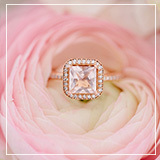 We talked about the inspiration behind their gorgeous new collection, the debut of their newest brand Val Stefani and a few newlywed tips. 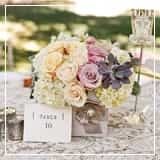 So enjoy some wedding fashion eye-candy, get to know these magic duo and get yourself some bridal advice… all at the same time!… You are welcome!!! What was the inspiration behind your latest Moonlight collection? Every season we are grounded by our feminine aesthetic and we look to create harmony between our feminine aesthetic and eye catching details. We were inspired by the colorful and textural elements in street artist, Nuria Mora’s recent works. We were inspired by how she incorporates floral and filigree motifs into her work. Her combination of color and pattern is really beautiful and playful which we integrated into our latest collection with our whimsical layers and floral detailing. What is your favorite dress from the Moonlight collection and why? Our favorite style from our latest collection is Moonlight Couture Style H1319. This glamorous style features luxurious rich beaded detailing that will have our brides shining throughout the night. We love how our artfully placed beading accents a bride’s figure while offering eye-catching details like sheer beaded straps and low back. What can brides expect to see from the Spring 2017 collection? Brides can expect to see our signature feminine aesthetic combined with playful details. We designed sparking art deco beaded details with lightweight flowing soft tulles and feminine vintage lace motifs with curve enhancing silhouettes our designs enhance the female form and beauty of each bride. 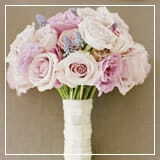 We also used playful spring inspired elements like lavender hued laces, to vintage motif laces, and beaded statement backs. Who is the Moonlight bride? The Moonlight bride is a romantic at heart. She wants to embrace her feminine side with gowns that celebrate the female form while evoking iconic elegance. What is it like to work collaboratively with your sister? How do you resolve conflicts? Working with each other is actually the best. We push each other so we can create the best designs, while also complimenting each other. When people meet us they say we have opposite personalities, but are the perfect match. We are family so any conflict can be easily resolved. Tell us a milestone moment in your career. The debut of our first namesake collection Val Stefani was definitely a milestone. Creating our first collection based on what we were inspired by based on our style and debuting the collection to the public was something that was exhilarating and exciting. You never know what the reaction will be and it is something that was amazing and we will never forget. Describe how your style differs from each other. Being so close in age and being sisters, we have a lot of similarities in our style but we both have different extremes. I am a lot more romantic and prefer things subtle and soft, while Valerie is a little more eccentric but at the same time has a classic sensibility. The balance we find with our different styles and personalities has been our ability to fuse our different aesthetic and always able to find a nice balance between our two styles. As recent newlyweds, we naturally designed our own wedding gowns. We both designed and wore two different wedding gowns that reflected our individual style. As a romantic my first dress was an open off the shoulder gown with layered lace and beading that had just the right amount of sparkle. My second dress was a traditional natural waist full A-line with a cathedral length lace train. 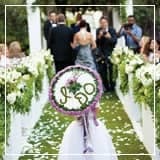 Valerie’s bridal gowns reflected her individual style with her first bridal gown being an all lace long sleeve mermaid gown that featured a cathedral length lace train and low back detailing. Her second dress was a show stopping beaded mermaid gown with illusion neckline and sheer back. Carolyn Bessette-Kennedy and Kate Moss. Both brides stayed true to their individual styles. Carolyn’s clean lines and fluidity with the fabric showcases her beauty and beauty in the fabric. Kate’s dress reflects her individual cool boho chic style. 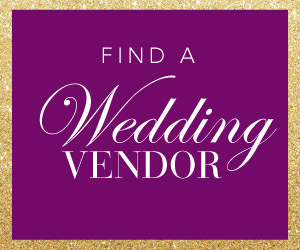 What piece of advice would you give to brides when they are looking for a wedding dress? Be true to yourself and don’t bring too many people to your appointment. Life isn’t like a reality show and you should bring only the people’s whose opinion you actually matter. 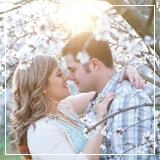 Begin your search for your perfect wedding dress with an open mind. What you think you like might be different than what you like when you try it on. 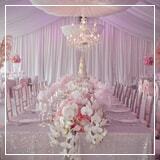 Most importantly, remember to have fun throughout the whole process – you will cherish these memories forever! 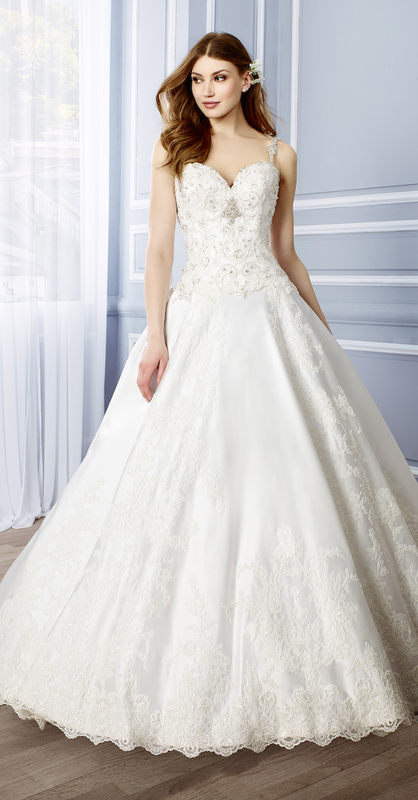 Please contact Moonlight Bridal for authorized retailers and pricing information.